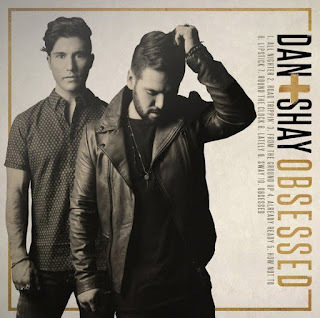 Dan + Shay Obsessed Album Release Party! Please note that a meet and greet was not officially announced for this party. However, they have said that they will stay to meet fans until the venue kicks them out on Twitter.